Bass Player – You are doing it wrong. CLASSIC. This is a great motivational poster. 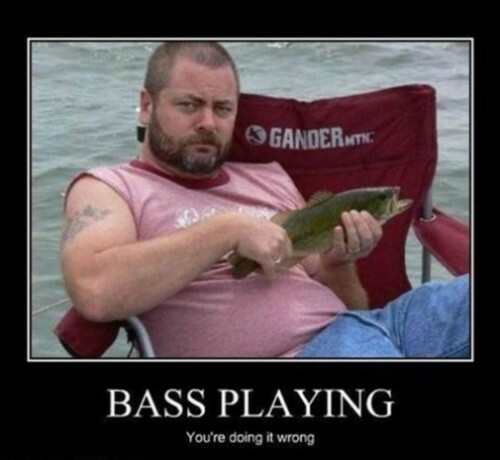 Bass Player – You’re doing it wrong. Previous story My man’s playing some bass… intensely.